Animation is a definite must in all Department 56 villages. 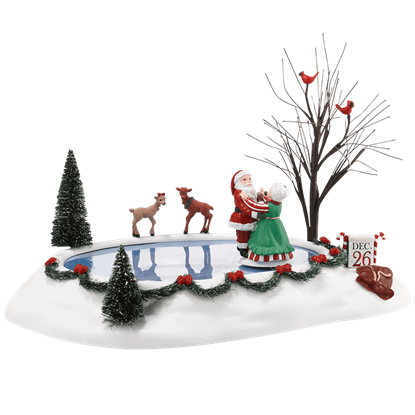 The Animated Christmas Waltz displays a charming pond that features Santa and his missus waltzing to a favorite tune as Santa takes a break from his busy schedule. 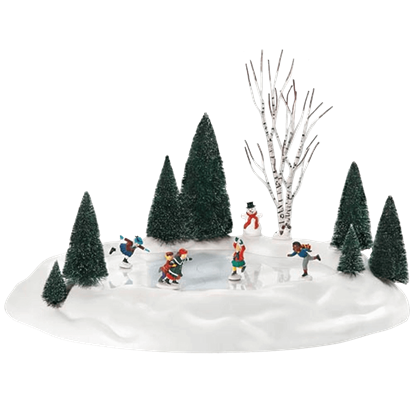 Four sets of skaters glide around a tree-lined pond in the Animated Skating Pond village accessory. One skater tries a spin, while another grips the back of his sister to keep from falling. The last two characters race across the ice. When it comes to accessorizing your seasonal village, the small essentials are what really make the difference. 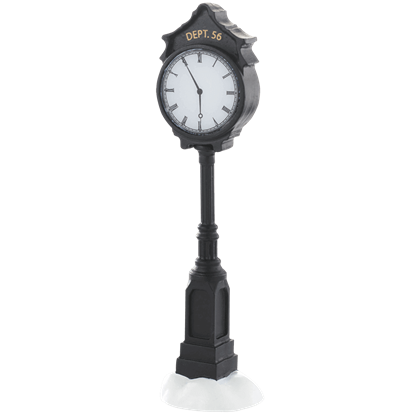 The Department 56 Town Clock, a classic village accessory by Department 56, is one of such important details. 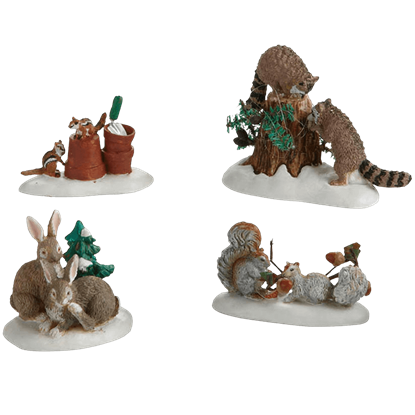 Populate your wintry village display with an assortment of adorable woodland creatures! The Friendly Neighbors figurines include curious raccoons, busy squirrels, serene rabbits, and inquisitive chipmunks for you to enjoy. This lucky pooch gets to enjoy a walk in a snowy winter wonderland with his favorite person in the world. 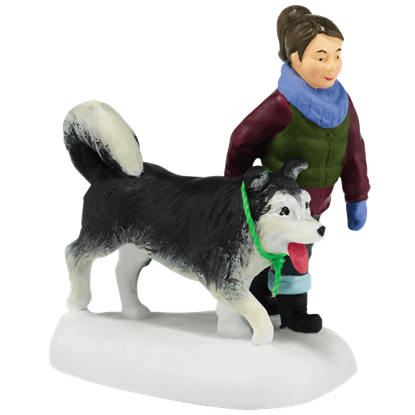 The Holiday Dog Walk figure displays a little girl as she takes her husky out for some exercise on a winter day. Add character to your wintertime village with the addition of charming collectibles and accessories like the Let It Snow figurine. 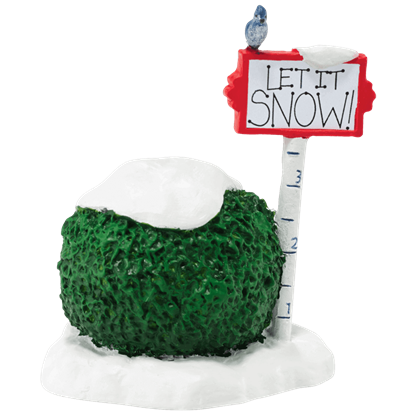 This village landscape accessory displays a snow-topped shrubbery next to a snow ruler sign. 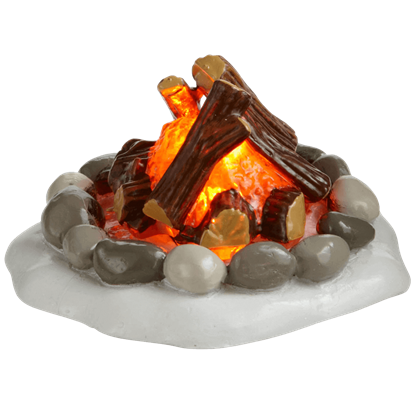 A fantastic village accessory to enhance your model town display, the Lit Fire Pit can be used in a multitude of different settings. The glowing campfire displays several pieces of stacked wood within a ring of gray stones. Enhance your holiday village display with fun wintertime accessories like the Log Pile figurine. 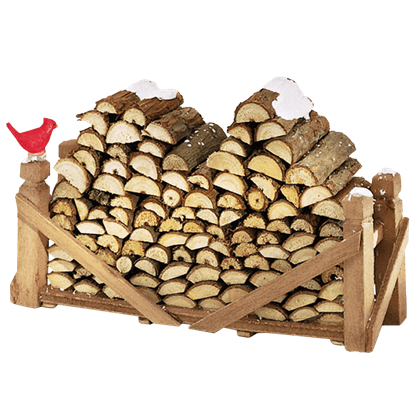 This charming Department 56 collectible displays a well-stocked log pile perfect for placing next to one of the homes in your town. You can deck your collectible holiday town with more than just boughs of holly with the help of the Main Street Tinsel! 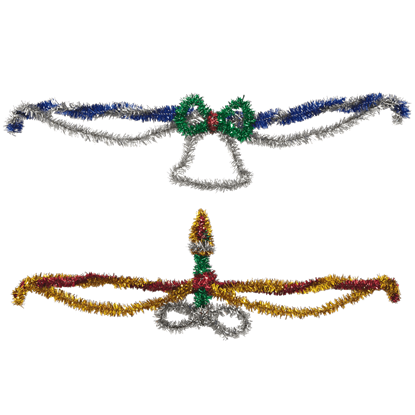 This Christmas village accessory includes two strands of colorful tinsel twisted into fun seasonal shapes. 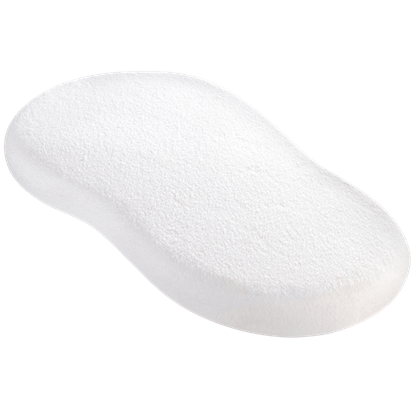 Made from carved white polyfoam, the Medium Snow Base has been smoothed and given a glitter finish to ensure it shimmers under the lights of your holiday village. The lightweight snow platform is ready to display upon arrival. Cleaning the streets may not be the most popular of tasks, but this chipper fellow does not seem to mind! 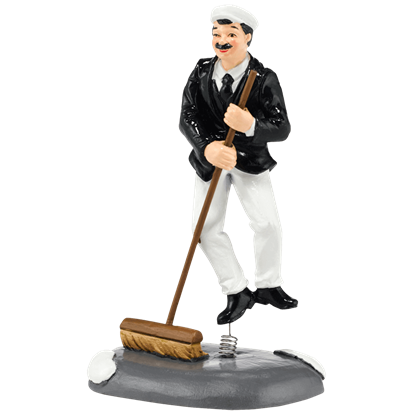 The Merry Street Sweeper displays a well-dressed gentleman who leaps and dances with his broom as he works to clear away snow. These chickens arent afraid of a little snow. 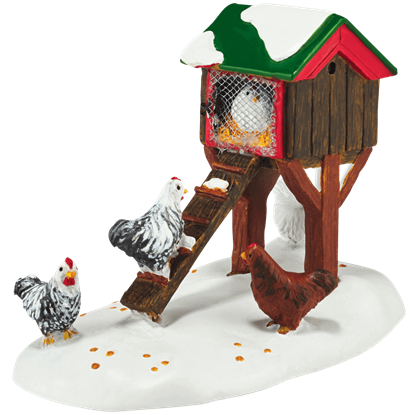 The Mistletoe Farm Chicken House, part of the Village Accessories collection by Department 56, depicts several of these feathered friends in and around their small chicken coop.